Horsetellerie Rheezerveen in Rheezerveen - the best offers! 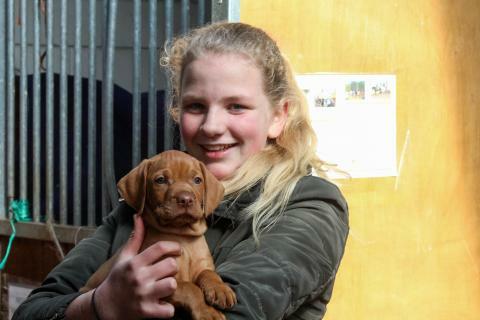 Horsetellerie Rheezerveen is the ideal destination for nature and animal lovers. 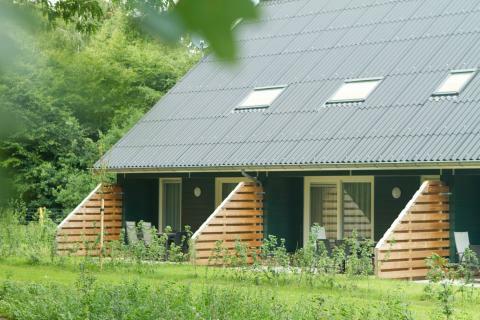 Enjoy your stay in a luxury holiday cottage in the beautiful countryside of the Netherlands. This price applies to Pet Special, with the arrival as 6 May 2019, 2 Nights. This price applies to 4-person holiday house P, with the arrival as 6 May 2019, 2 Nights. This price applies to 4-person holiday house, with the arrival as 6 May 2019, 2 Nights. This price applies to 6-person holiday house P, with the arrival as 6 May 2019, 2 Nights. This price applies to 6-person holiday house, with the arrival as 24 April 2019, 2 Nights. This price applies to 7-person holiday house, with the arrival as 6 May 2019, 2 Nights. This price applies to 8-person holiday house P, with the arrival as 24 April 2019, 2 Nights. 100% of the total booking amount is due on or before 28 days before arrival. Horsetellerie Rheezerveen offers plenty of entertainment for sports fans and animal lovers alike. Enjoy a game of table tennis or a horse ride through the countryside; the stables at the park keep beautiful horses. If the sun’s shining, make the most of the swimming lake with a beach and soak up the rays. The stables at the park offer supervised pony rides for children. You will also find a playground with an adventure train and plenty of opportunities for a game of football or volleyball. There is no restaurant at the park, but you can enjoy a buffet breakfast if you reserve in advance. Warm sandwiches are also available upon reservation for lunch. In these beautiful natural surroundings, there are plenty of opportunities for enjoyable day trips. Make the most of a nice hike, bike ride or horse ride through the meadows and forests, or spend the day at one of the many amusement parks in the area. Slagharen, Hellendoorn Adventure and Plopsa Indoor Coevorden are all within reach! 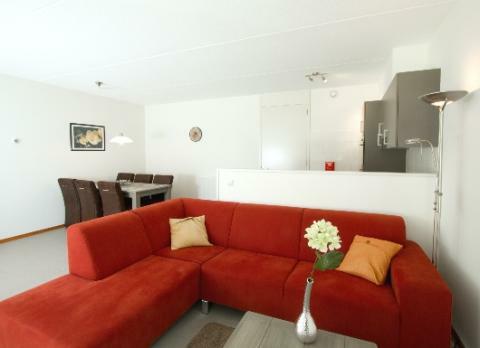 For a small city trip, visit Hardenberg or Ommen.